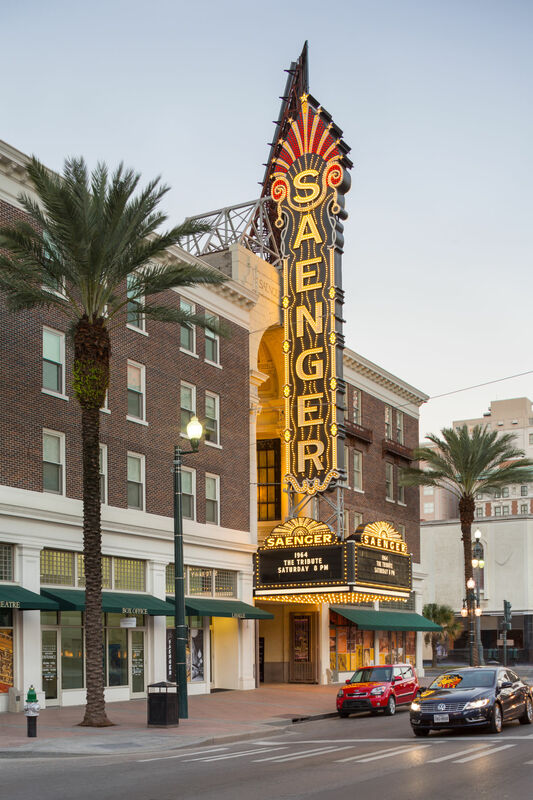 Designed by renowned architect Emile Weil and built in 1927, the Saenger Theatre’s interior re-creates the ambience of a 15th century Italian courtyard and gardens, complete with a starlit evening sky ceiling, arched surroundings, statuary, columns and decorative moldings. For most of the next 78 years (with a few interruptions) the Saenger was the center of New Orleans’ entertainment culture. 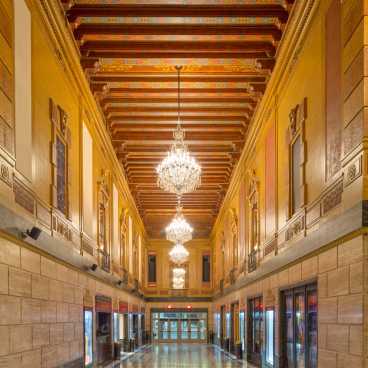 For much of that time, it was the grandest of the operating theatrical venues that were clustered around a three-block section of Canal Street and adjacent streets. Some of the greatest names in show business, musical and entertainment history performed on its stage. Top-rated feature films were given their local premieres there. Many other elaborate special events were staged in the 4,000-seat theatre as well. Located on the corner of Canal and North Rampart streets in downtown New Orleans, the Saenger is listed on the National Register of Historic Places. 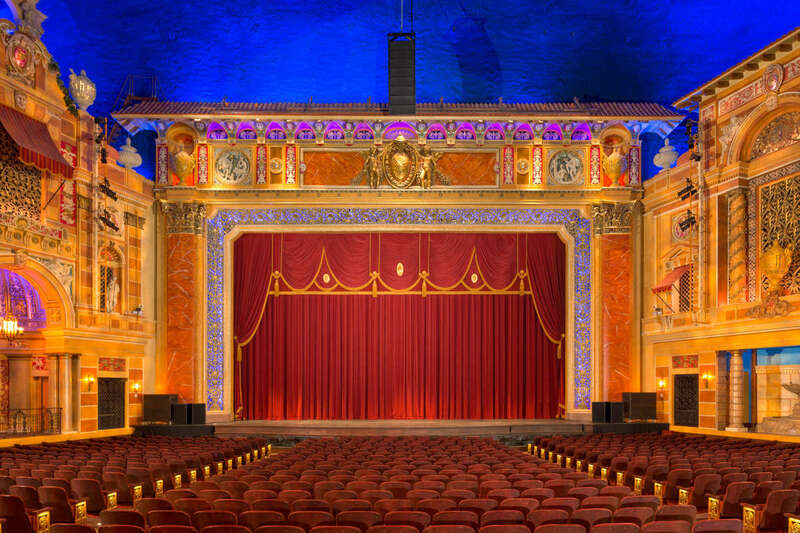 Once the flagship of Julian and Abe Saenger's empire of dozens of theatres nationwide, today it is one of only a handful of Saenger theatres that remain in operation. 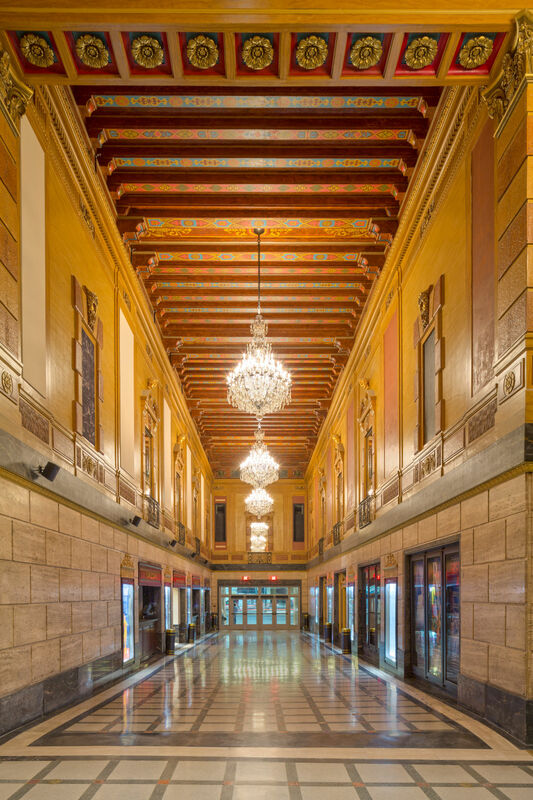 In the aftermath of Hurricane Katrina in late August/early September 2005, the basement and ground floor of the Saenger was inundated by floodwaters and rendered inoperable for the next eight years. The Broadway series of shows moved to the Mahalia Jackson Theater for the Performing Arts between 2009 and 2013. The series returned to the Saenger in the fall of 2013, following a $52 million restoration and expansion project. 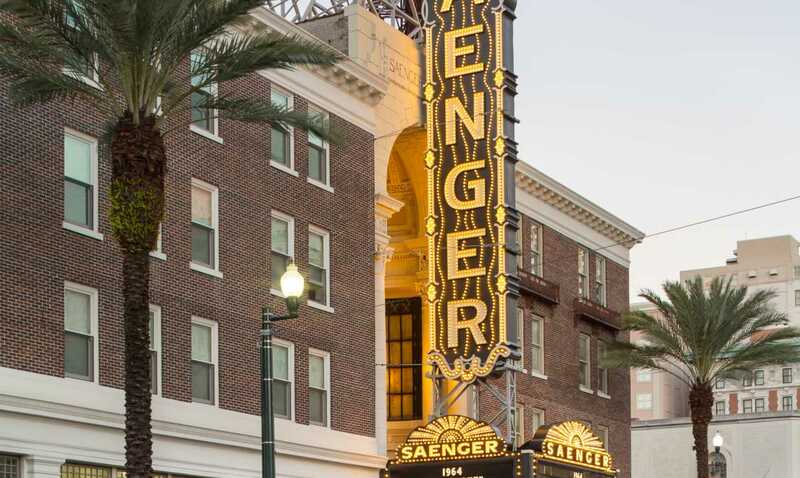 The reopened Saenger has been authentically restored to the finest level of detail, with state-of-the-art technological improvements and updated first-class amenities. For more background and details on the Saenger and its colorful history visit www.saengernola.com. 10/23/2019 - Peppa Pig Live!